Elizabeth joined us in March 2014. 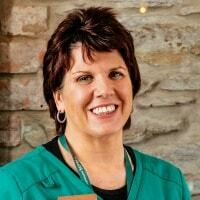 An experienced Pharmacist her passion lies in combining traditional pharmacy with natural health and complementary therapies. 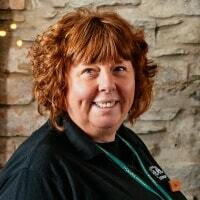 Babs aka “The Babster” has worked with us since 1999. A qualified Pharmacy Technician she dispenses most of the Repeat Prescriptions for our regular customers and keeps an eye on stock ordering and fulfilment. Louise our Dispenser organises the Monitored Dosage systems or medicine boxes for the elderly and those who have difficulty remembering to take their medicines. Otherwise known as Loulou or our Chief Happiness officer she joined us in 2012. 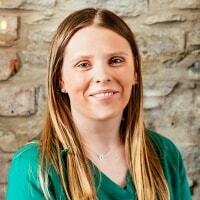 Lee’s our team supervisor and is qualified to check as well as dispense prescriptions. Having joined is in 2005 , she’s currently organising our repeat Text & Collect prescription service. 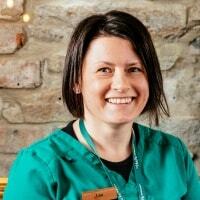 Ali keeps an eye on the Pharmacy ensuring it meets best practice and is continually evolving. She is resident tech- guru. Chris has been with us since 2007 and is a part-time Driver operating our FREE Local Prescription delivery service. He takes with him a pocketful of dog and cat treats and a very bad repertoire of jokes! 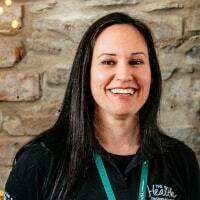 Heidi as well as offering many complementary therapies, also helps out in our Clinic answering phone and walk-in queries. She also does a bit of relief delivery driving and is our Swiss-Army knife employee! Possibly the Nicest member of the Team! 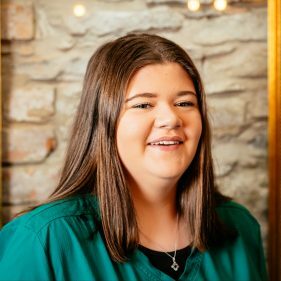 Sarah is a qualified Pharmacy Technician and responsible for dispensing all our Repeat Collection Prescriptions…..and being nice to the customers as well as the Team ! 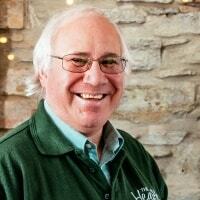 Von’s our longest serving member of staff- other than Ali ! and is a real people person. 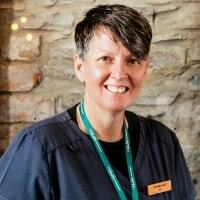 AKA The Ginger one, she looks after our clinic clients and many of our Health services. 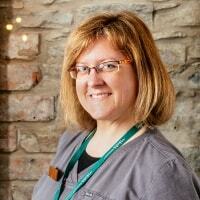 Fran AKA The Boss, is a qualified Dispensing Assistant and is a real coordinator and communicator. She helps with all aspects of customer service. She is well known for her “Franerisms”!